Whether you’re a business, family, or organization Mathieson, Moyski, Austin & Co. LLP can help you reach your financial goals. 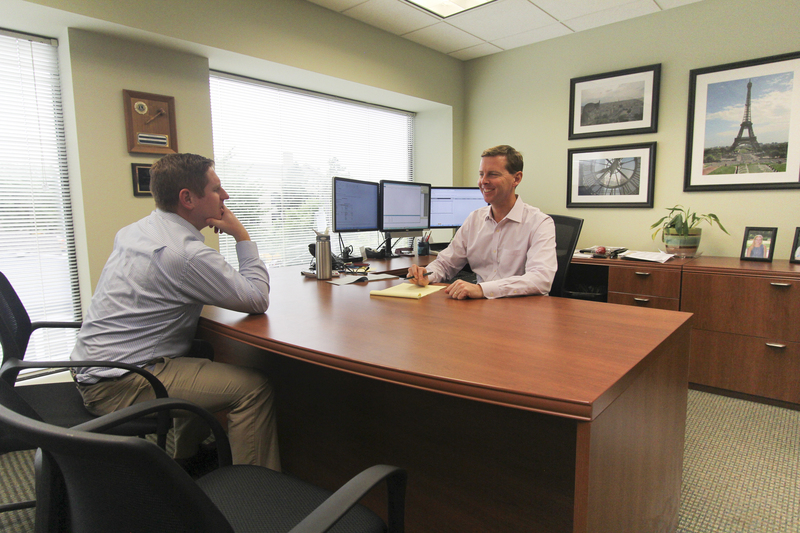 The entire team is devoted to every client to ensure they receive the best service and have a clear understanding of their finances. This firm is highly experienced in helping a wide variety of clients work through financial planning, taxes and general accounting. Matheison, Moyski, Austin & Co., LLP was founded back in 1987 by Jim Mathieson and Mike Moyski. 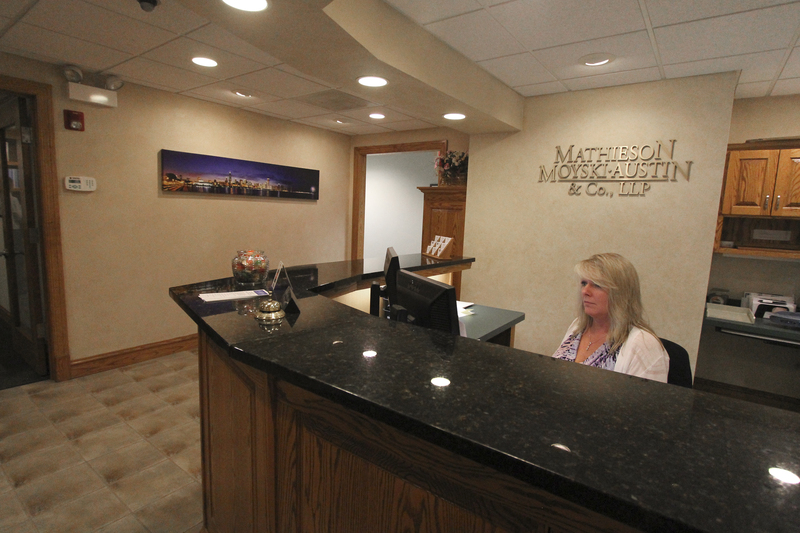 They wanted to serve the Wheaton community and planted their roots right here in Downtown Wheaton. 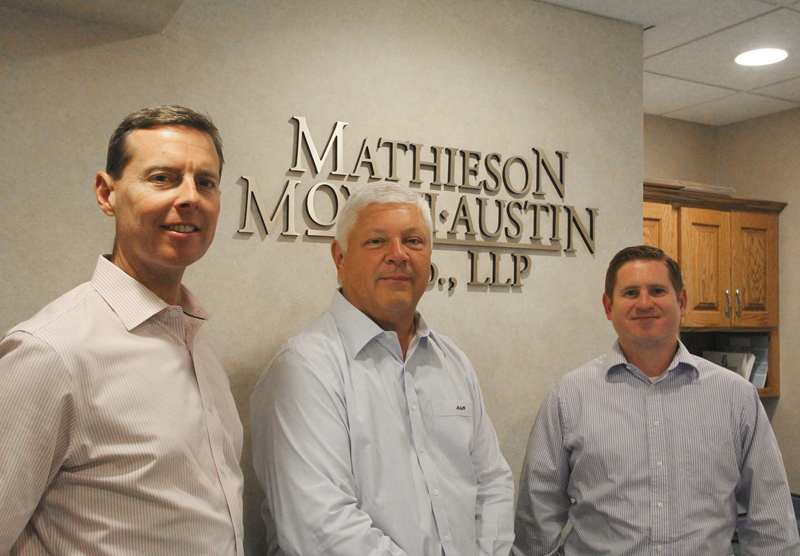 In 1996 Ron Austin joined the team and now the firm has grown to over 15 individuals. 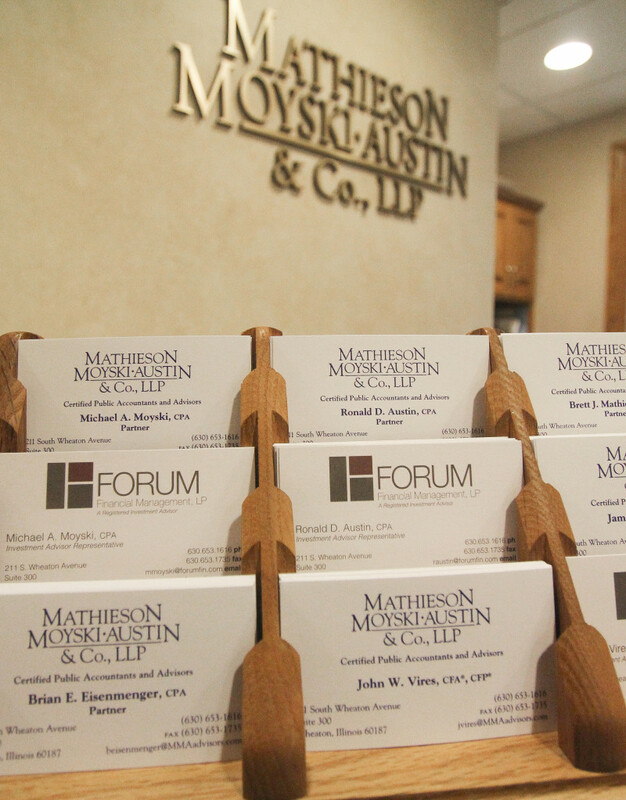 Over the years, the firm has been committed to helping clients and the community. 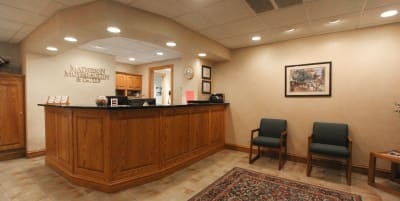 The partners are greatly involved in the Wheaton Chamber of Commerce, the Lions Club and the Rotary Club. 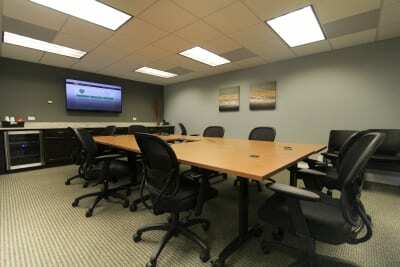 While they are located in Wheaton, they serve clients throughout DuPage County and Chicago’s western suburbs. Their team is ready to help further the success of individuals, families, businesses, distributors, developers, organizations and local government organizations. 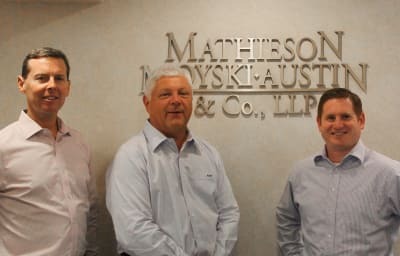 If you want to plan for future financial success, then make sure your first step is talking with the team at Matheison, Moyski, Austin & Co., LLP. 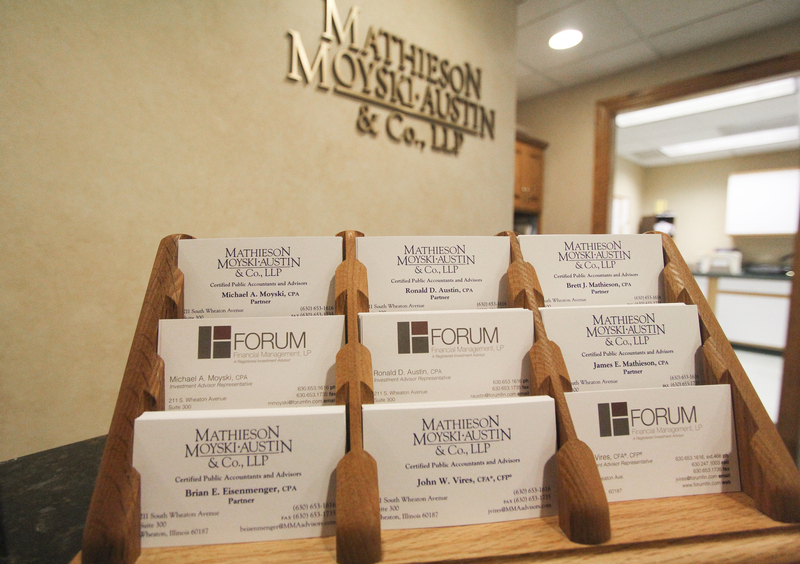 Contact Mathieson, Moyski, Austin, & Co.